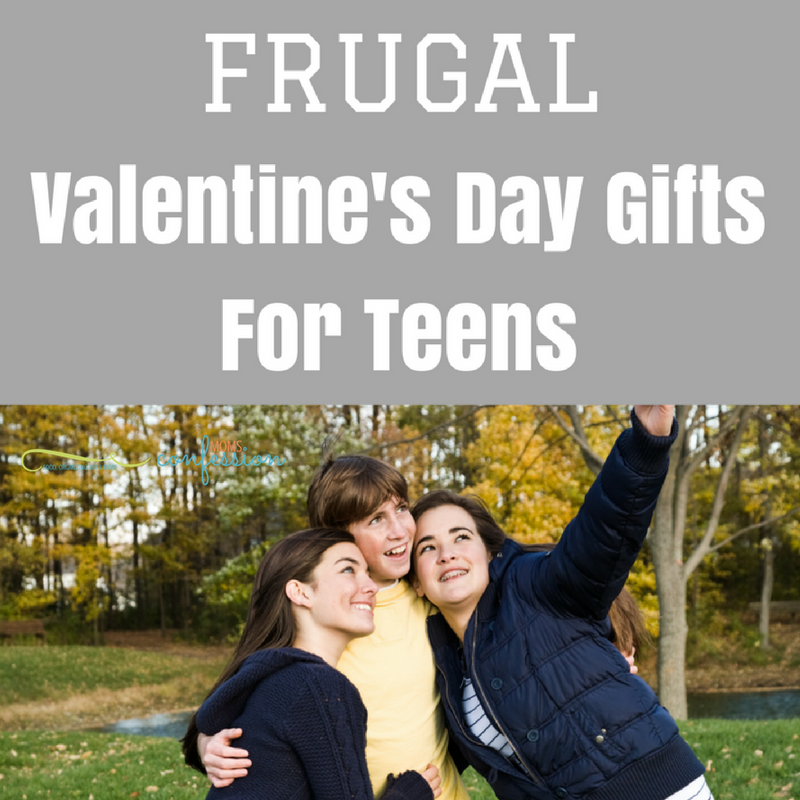 Teens are so hard to buy for, but this list of Frugal Valentine’s Day Gift Ideas For Teens is a great place to begin! With boys, it is often even more difficult to find something for a day like Valentine’s Day. You don’t want it to be romantic, but you do want loving. 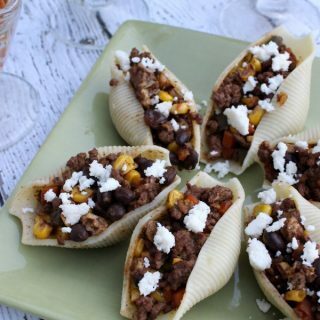 This is a fabulous list of ideas that work great on any budget! Valentine’s Day Gift Ideas come in all shapes and sizes. I personally love this holiday since it has so many great ways to show the people around you how important they are to you. Love is an amazing thing, and the love for our children means we can focus on gifting them something special too during this holiday. The list below reflects some great frugal gift ideas your kids will love! 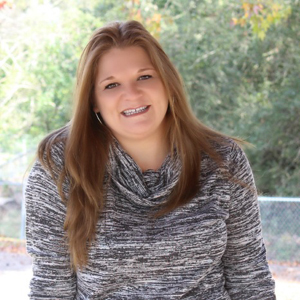 As you can see, this list of Valentine’s Day Gift Ideas for Teens has a ton of simple ideas that can fit into any budget. Once you grab a few items that fit into your budget, you’ll want to create a fun gift bag or gift basket they will love. I love using unique methods to wrap or gift items to friends, but teens are even more fun. There are so many great ideas out there, and all of the items above can fit into a fun gifting idea! Use your imagination and the tips below to wrap the Valentine’s Day Gift Ideas for a super fun surprise they will love! Use gift bags and boxes like a traditional gift. Leave gift cards inside their lunchbox, taped to their steering wheel, or even on the mirror in their bathroom. Add jewelry to their dresser or nightstand so they can’t miss it when hey wake up. This year, you can have fun making the romantic day just another great day to show love to your family. 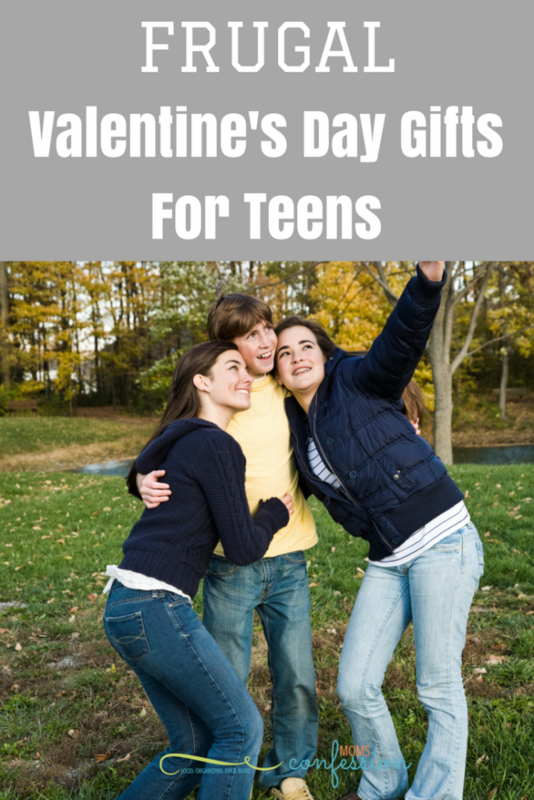 Your kids will enjoy being the center of attention and you’ll love knowing you’ve done well with these frugal Valentine’s Day gift ideas for teens!